Thank you so much to everyone who shared with us at A Bouquet of Talent last week. As always, the projects were amazing! I love featuring your awesome work, but it is so hard to choose from all of your amazing talent!! You make my job super hard. That's why I am so glad I added the most viewed link at the party. That's your chance to cast your vote! Now it's time for those features. 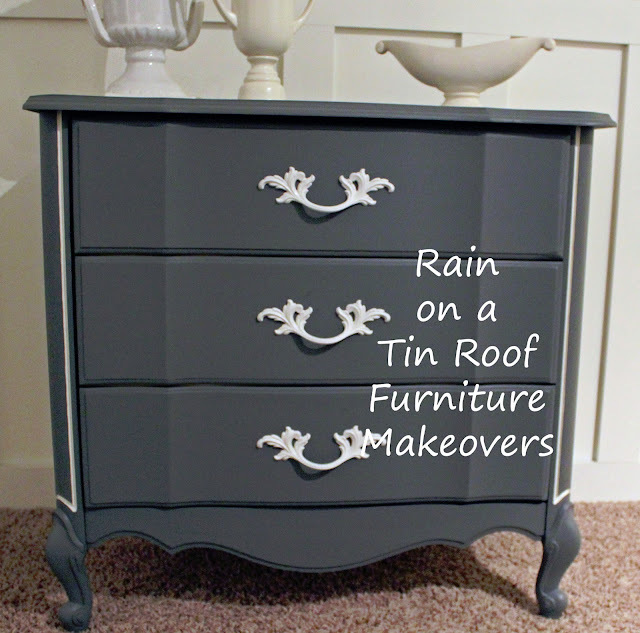 Rain on a Tin Roof did a fabulous job on her chest makeover. I love the colors! Never Ending Decorating created this beautiful candle holder using tissue paper. 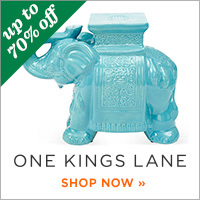 Be sure and check out her other gorgeous candle holders and ginger jars. My sweet friend at One More Time Events rocked her Super Bowl Dessert Table!! How awesome is this layout? I was just thrilled to get my traditional Scotch-A-Roos shaped into a football! Tammy, I am super impressed! 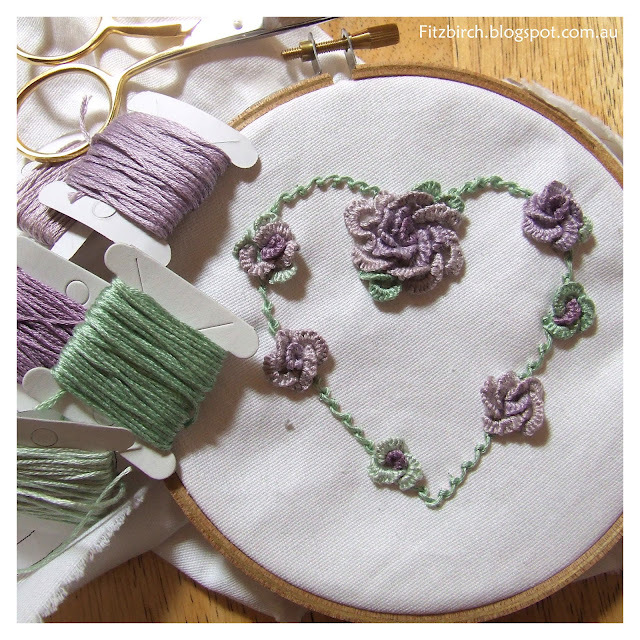 FitzBirch Crafts shared this beautiful Embroidery Rose Heart. Sweet Pepper Rose Heart Wreath got creative with this adorable heart wreath made from a cereal box! 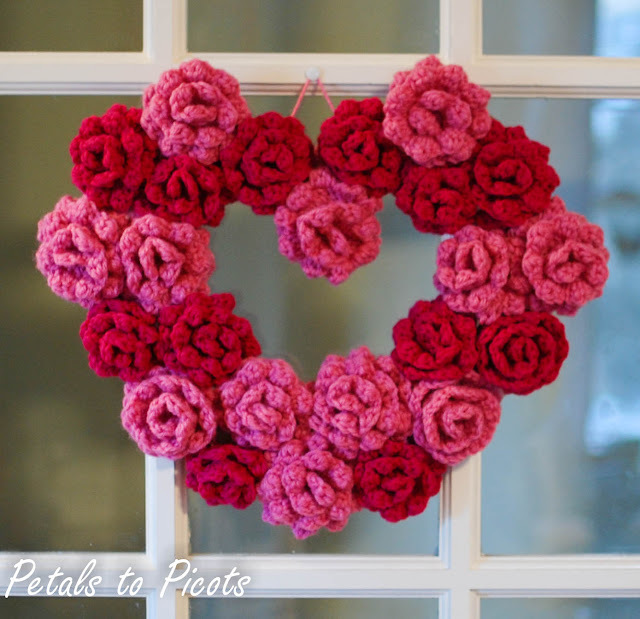 Petals to Picots shared this gorgeous Crochet Rose Heart Wreath. I love it! 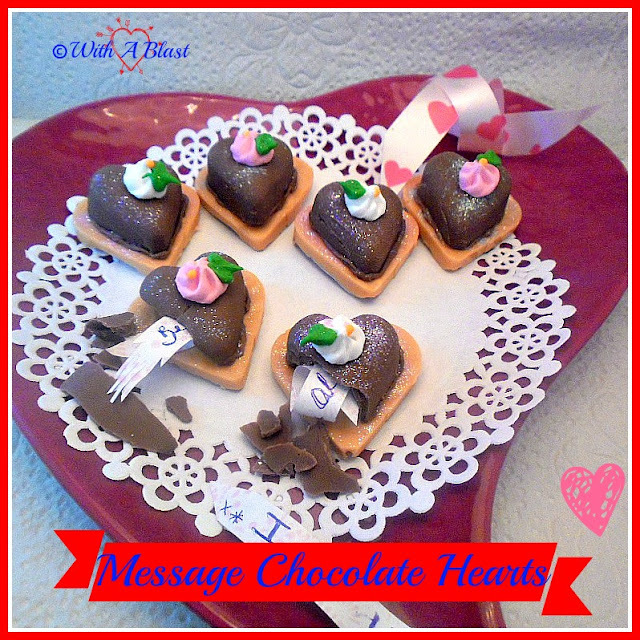 With a Blast created these fun Message Chocolate Hearts! How cute are these? Yesterfood shared an awesome tutorial on how to make this beautiful Chocolate Drizzle Heart. 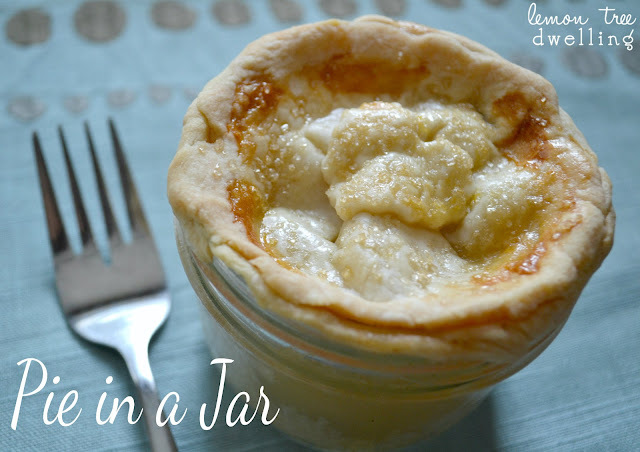 Lemon Tree Dwelling shared her yummy Pie in a Jar. How cute and delicious is this? 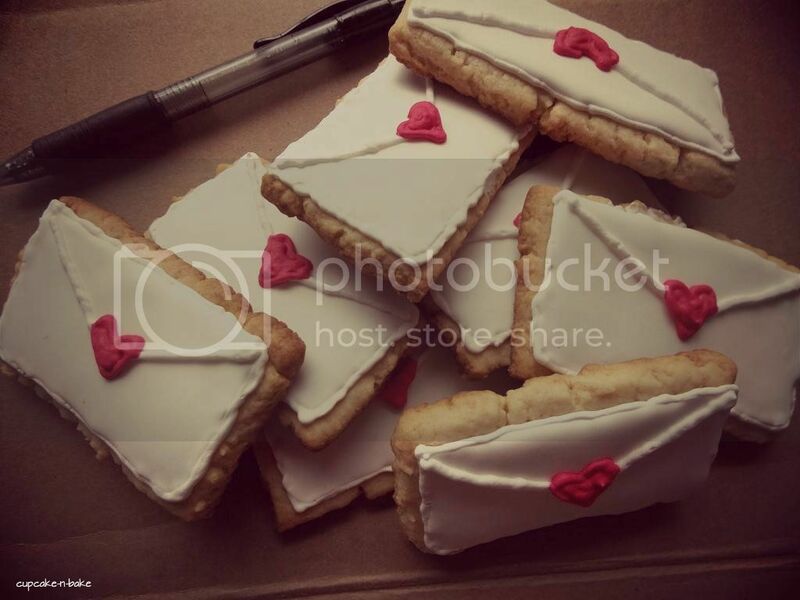 Cupcake-n-Bake made this adorable Valentine's Cookies. Who Needs a Cap shared these super cute Chocolate Cake Hearts with Cream Cheese Frosting. The perfect combination! 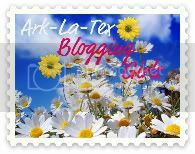 Memories by the Mile shared her delicious Cheesy Green Chili Enchiladas. YUM! 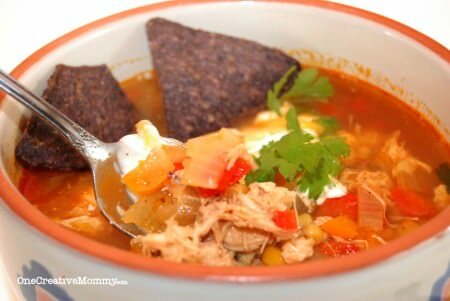 One Creative Mommy Chicken Fajita Soup shared her awesome Chicken Fajita Soup! 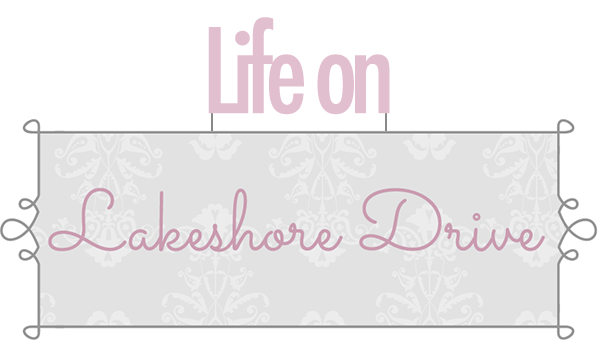 Thank you again for sharing all of your hard work with us each week! 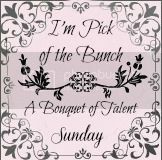 I am so thrilled that you choose to party at A Bouquet of Talent! 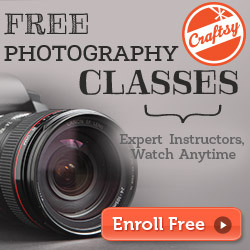 Have a wonderful crafty and creative weekend. Thanks so much for the feature on my chest! Yay! 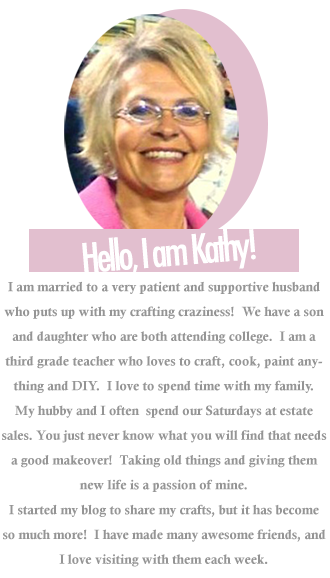 Kathy thank you so much for featuring my candle holder!!! :) I'm off to grab your button! Have a great weekend! You have some fabulous features here! I'm so glad my cookies could be included. Thanks! pick of bunch friday recipes for making the family members and friends is really outstanding you doing work dear.